The most common garden vegetable is also a staple in research laboratories at Mississippi State. From herbicide tolerance to gene modification, tomatoes are being studied to help farmers grow the popular fruit with fewer losses or injuries to the plants. 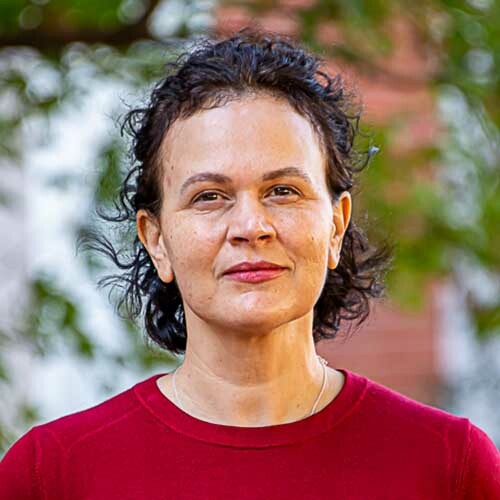 Dr. Sorina Popescu, assistant professor in biochemistry, molecular biology, entomology and plant pathology, is working to understand how tomato plants respond to pathogens at the molecular level, and editing the plants using CRISPR (clustered regularly interspaced short palindromic repeats) technology. Popescu explained that the technology allows her to silence a gene expression or make it louder, which affects the plant’s response. The technique is promising, she said, because you don’t bring anything new into the plant or take anything away. The changes made using CRISPR technology do not fall under the current definition of genetically modified organisms. Popescu added, though, the jury is still out on how to label these altered foods. The pathogen Popescu is studying is called Pseudomonas syringae. It can easily wipe out an entire tomato crop if it infects the garden. Many labs across the U.S. and abroad are working with this pathogen because the losses from it are so significant, but also because it can be used to understand other similar pathogens. The pathogen causes brown-black leaf spots and specks on green and red fruit. The pathogen causes stunting and yield loss, particularly if young plants are infected. Most pathogens have effectors that act in very similar ways. By studying tomatoes and Pseudomonas syringae, Popescu believes the findings can be extended to other vegetable crops to make them less susceptible to pathogens. Even though pathogen resistance in tomatoes is something that has been studied for many years, Popescu doesn’t see an end in sight. Much like the reason a new flu shot is required each year to fight the influenza virus, continual work to fight pathogens is required for ever-evolving pathogens. Other tomato research happening at Mississippi State, though, may show noticeable improvements in the field more quickly. 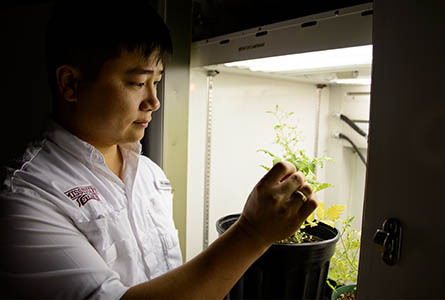 Dr. Paul Tseng, assistant professor in plant and soil sciences, is working on two research projects to get rid of the weeds growing in tomato crops. Traditional weed sprays like RoundUp damage most commercial varieties of tomato plants. In fact, herbicide that is sprayed on other commercial crops can drift to tomato plants and cause injuries. 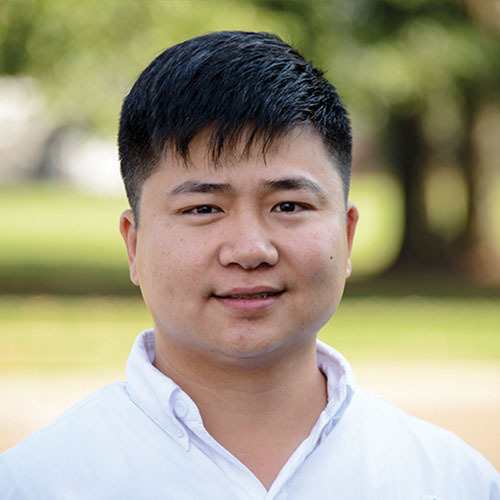 One of Tseng’s research projects is to find herbicide-tolerant tomatoes that won’t be affected by herbicide drift. 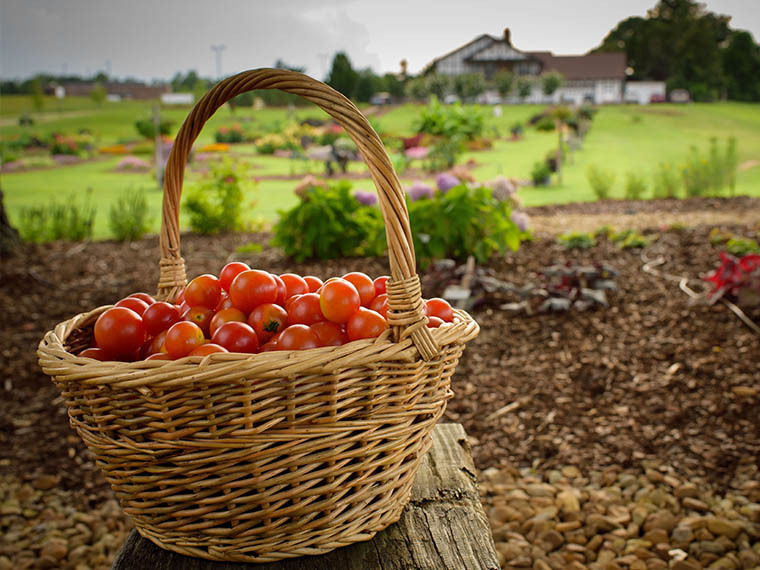 His research started with 120 different varieties of tomatoes. So far, he has found 10 to 20 varieties that are tolerant to different herbicides. These varieties, though, are not necessarily commercially-produced tomatoes, and don’t have the agronomic qualities like high yield and large fruit size that growers want. Tseng is also fighting the weeds directly through the allopathic traits in tomatoes. Allelopathy is the chemical inhibition of one plant by another, due to a release into the environment of substances acting as growth inhibitors. Allopathic tomatoes would release chemicals into the soil that interact with the roots and weeds and kill them. This research started with the same 120 varieties of tomatoes as the herbicide-tolerance research. Once allopathic varieties are identified, Tseng will do the same thing—cross those varieties with commercial cultivars to create a commercial product that has the allopathic traits. Successfully-bred tomatoes from either of Tseng’s studies are four or five years away as he is using conventional breeding techniques that are more acceptable to growers. Both studies will help growers continue to provide one of summer’s favorite fruits: red, ripe tomatoes. Passion At Work: I am passionate about understanding the plant response to stress. Our work may lead to the development of crops with higher stress tolerance. Passion At Work: I want to understand how weeds adapt to stresses and use this knowledge to improve weed management practices and increase crop yields.